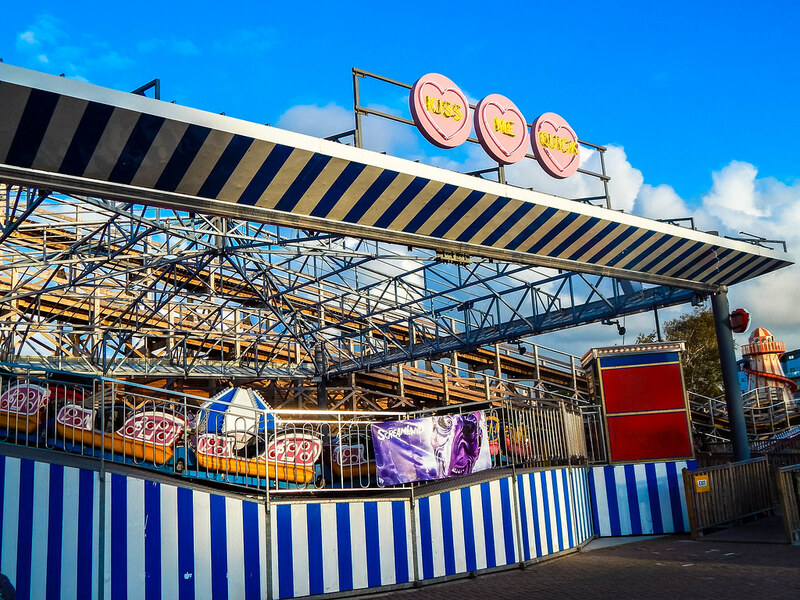 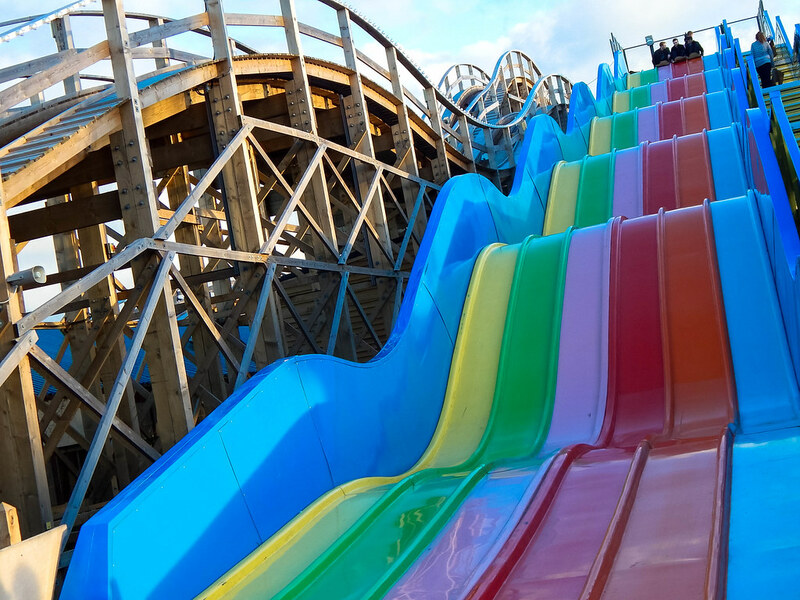 Dreamland Margate is one of the UK’s oldest amusement parks, opening all the way back in 1880! 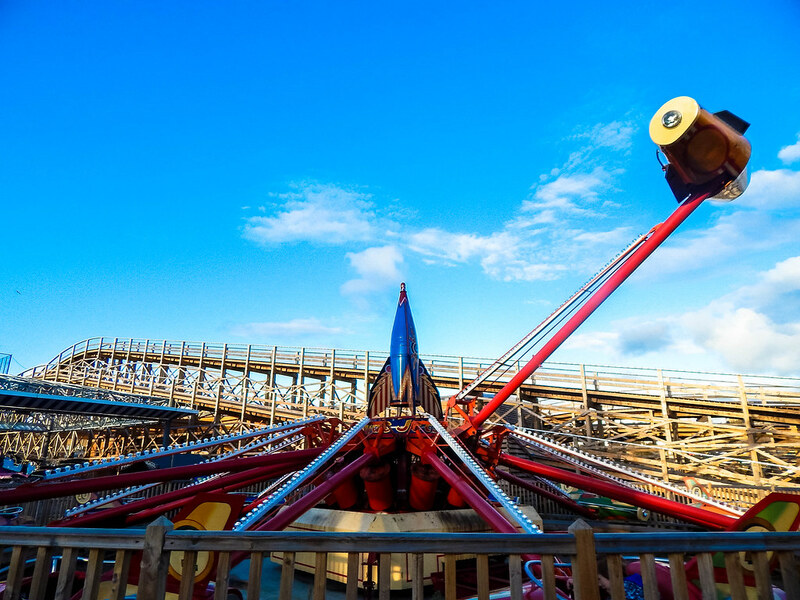 The park is home to one of the UK’s most well-known roller coasters, the Grade II listed Scenic Railway. 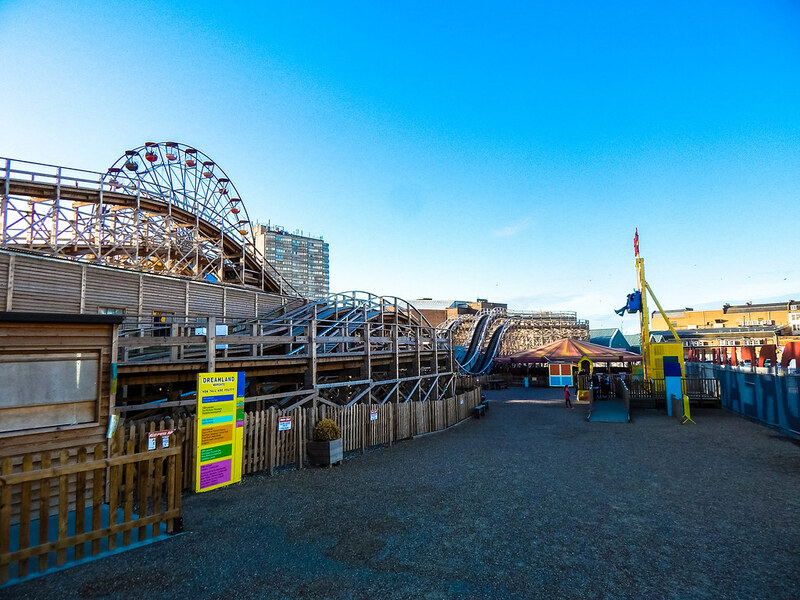 The park was shuttered in 2003 and was sat dormant until was given a new lease of life by a huge team of volunteers that enabled it to re-open in June 2015. 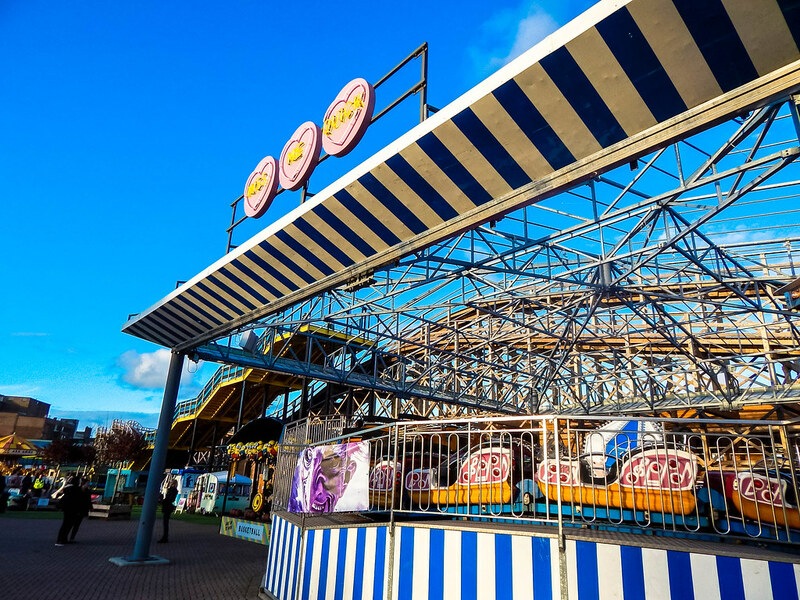 As soon as you walk through the gates you can tell that a lot of money, time and passion has gone into reviving Dreamland back to its former glory. 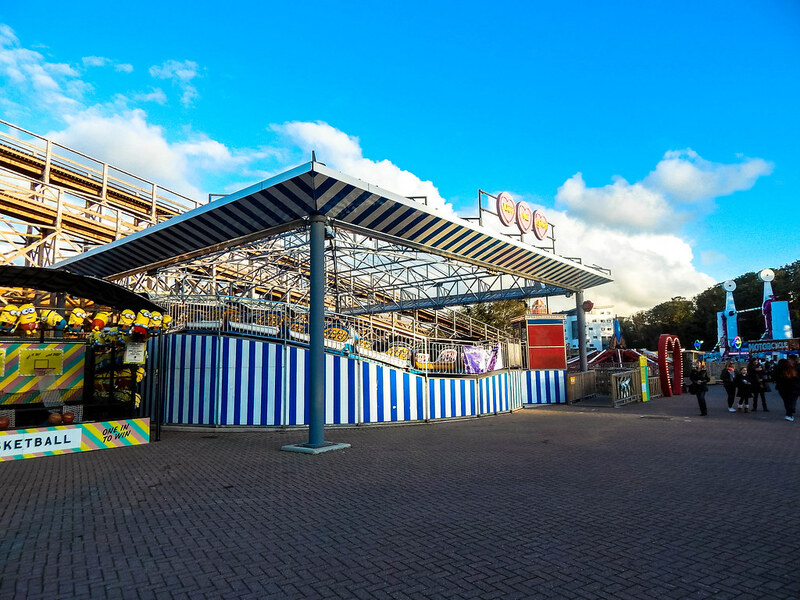 It has a fantastic retro niche that the park is rocking like a 1960’s beehive hairstyle, and this reaches into all corners of this amusement park. 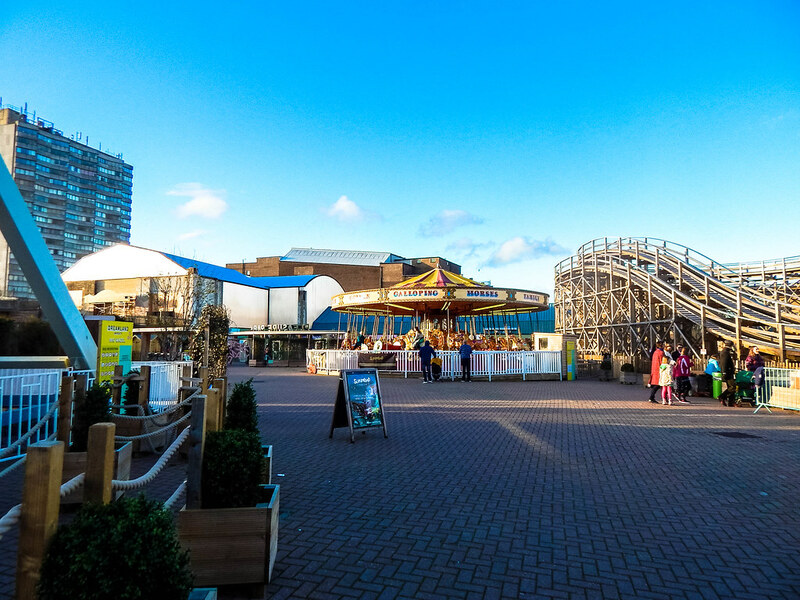 The park is filled with an assortment of attractions that range through the ages. 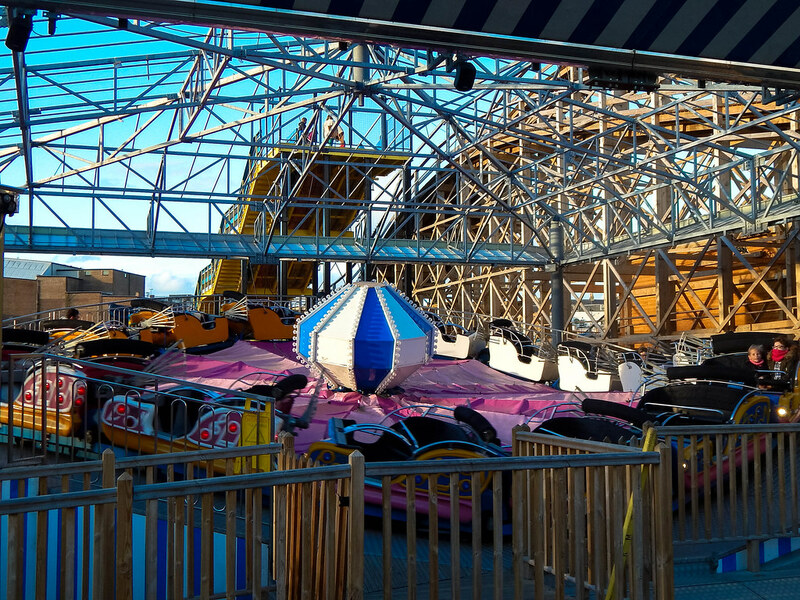 Some of these include; Kiss Me Quick, a thrilling spinning ride that goes forward and backwards; Hurricane Jets, a great family ride that allows you to control your height as you spin across Dreamland; Twister, a thrilling retro ride that is filled with fun and Chair-o-plane, a classic chair swing ride that is fun for all ages. 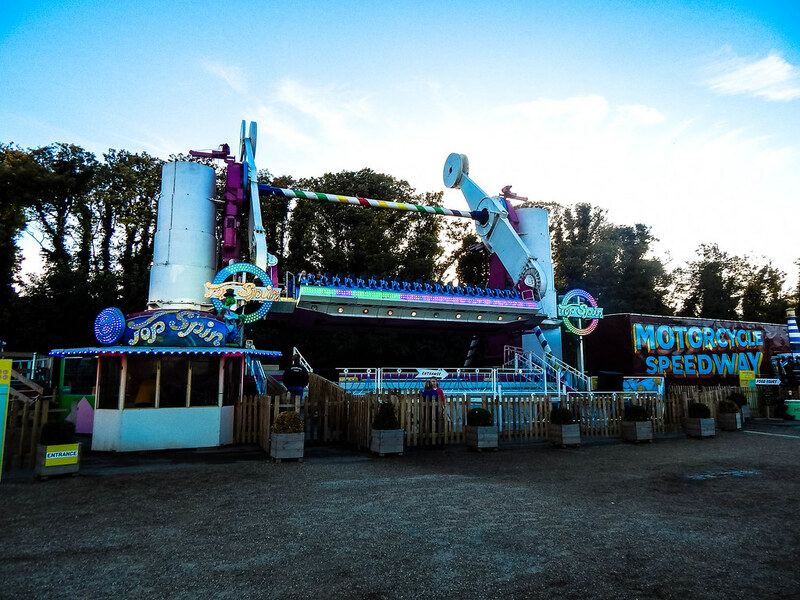 There are a huge collection of classic rides that you would have seen in action throughout the life of the park including a rather compact Ghost Train, a Helter Skelter, a Carousel and much more. 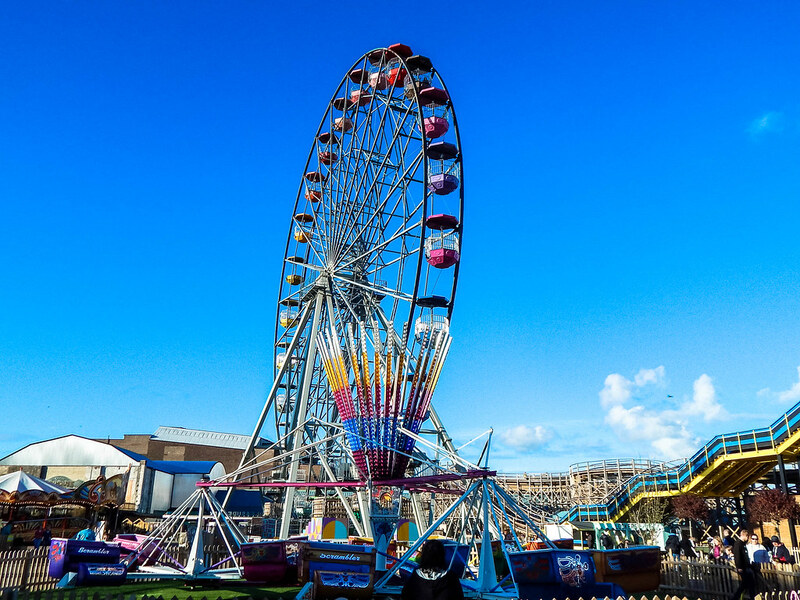 Although you won’t find the extreme thrill rides like you would at most usual theme parks, Dreamland is full to the brim with nostalgia, and that is what makes it so special. 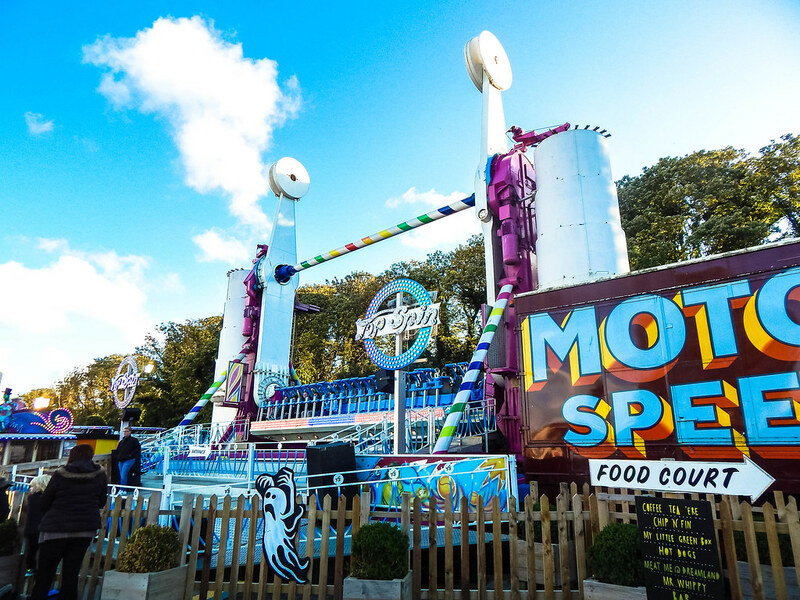 From the Roller Disco to the Ghost Train, the park is filled with interesting and unusual attractions that you wouldn’t find elsewhere. 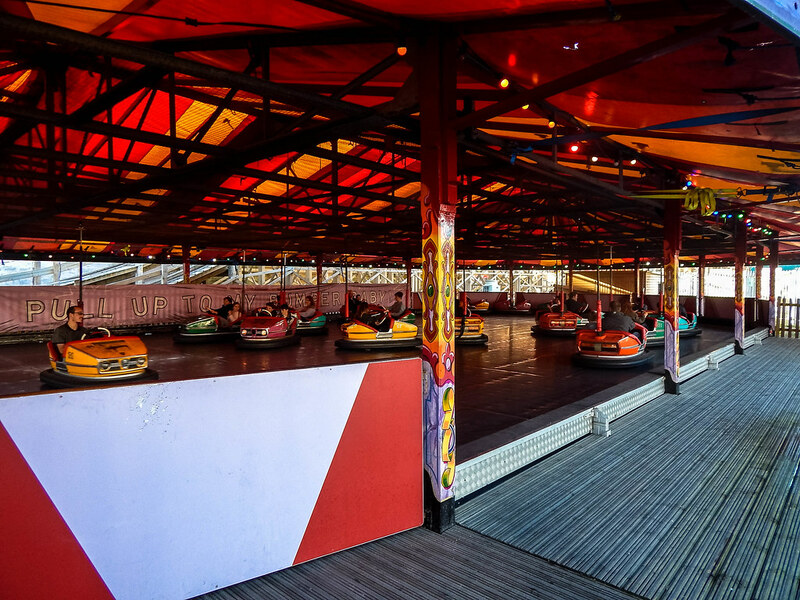 We have to give a special shout out to the Dodgems as they are the wildest we have ever ridden! 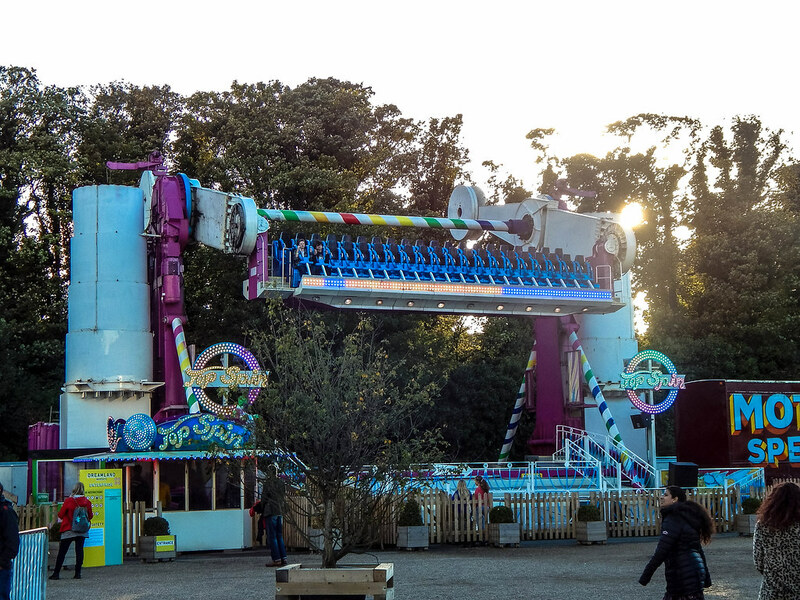 Although we didn’t get to experience The Scenic Railway (it was closed due to a cable replacement), we did have a fantastic time on the rides, and the staff were some of the friendliest we have ever come across. 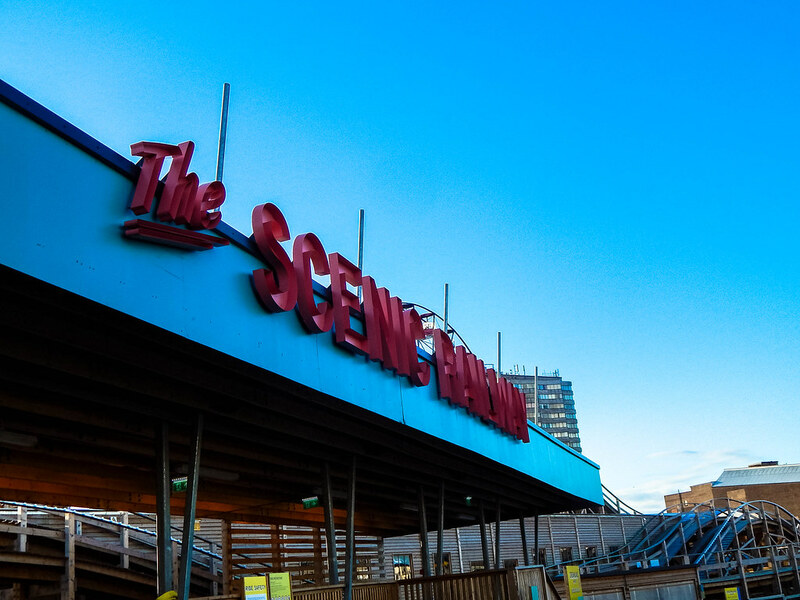 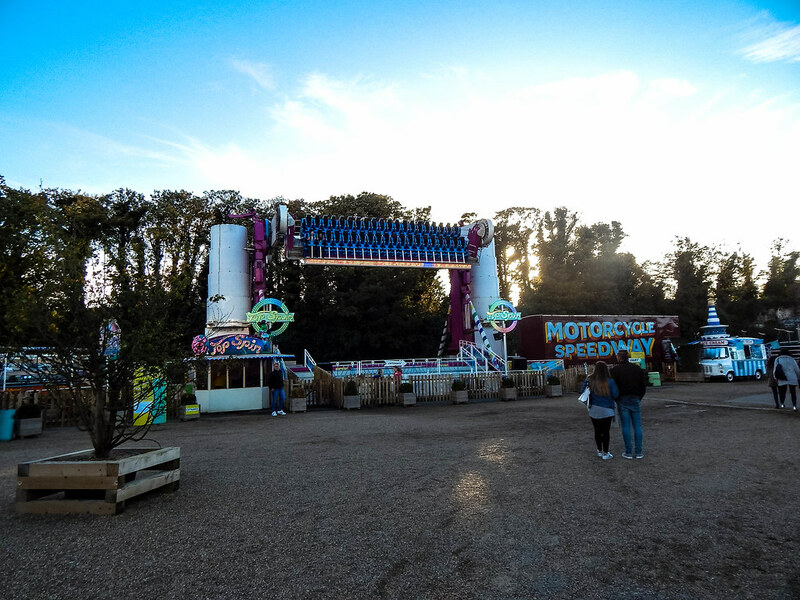 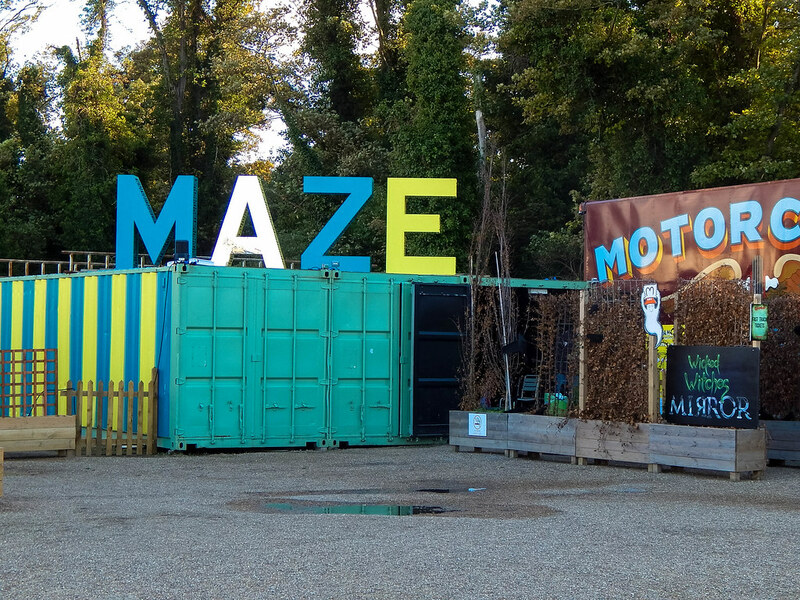 We were visiting Dreamland for their extremely successful Screamland Halloween event, and this is just one of a variety of events that they offer throughout the year. 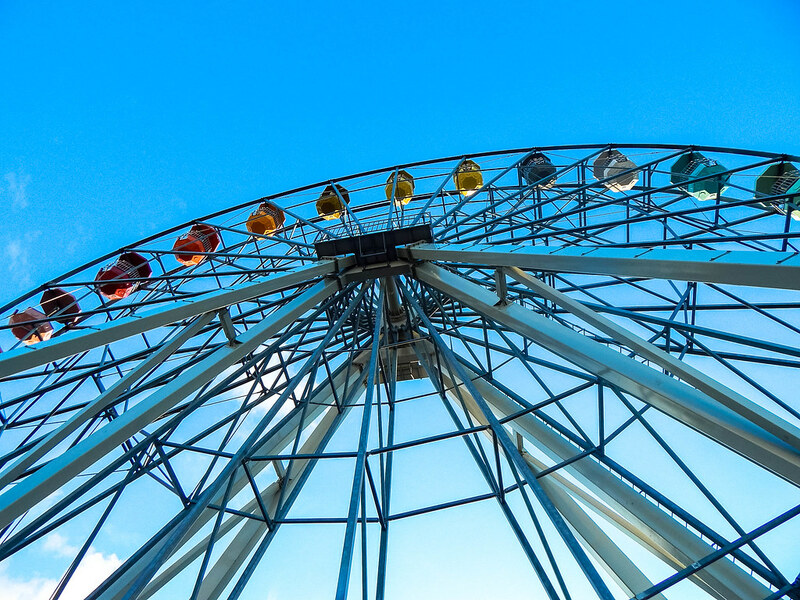 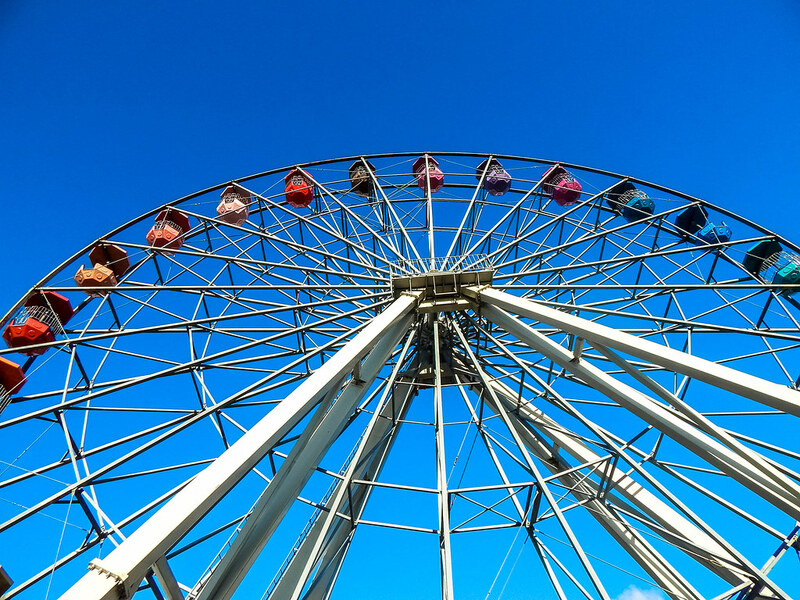 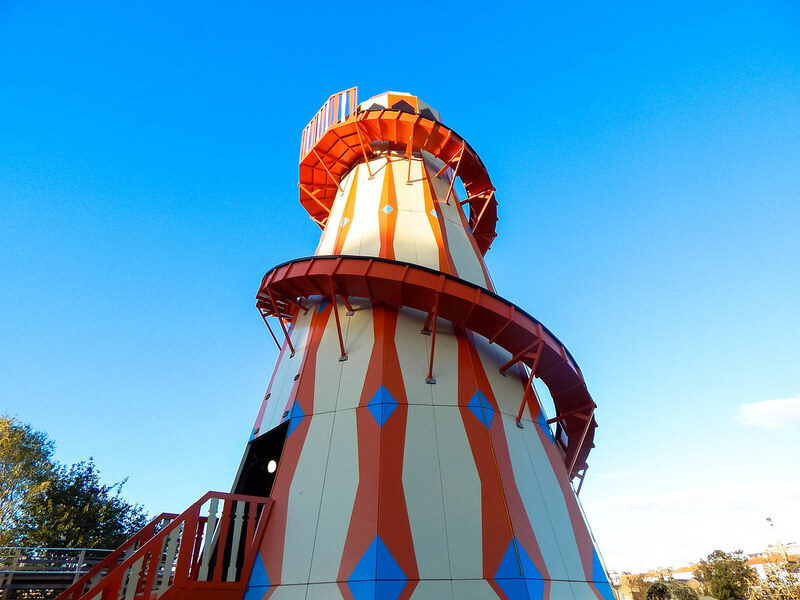 Overall, Dreamland Margate is a fantastic afternoon out, and is filled with sentimental fun for all ages. 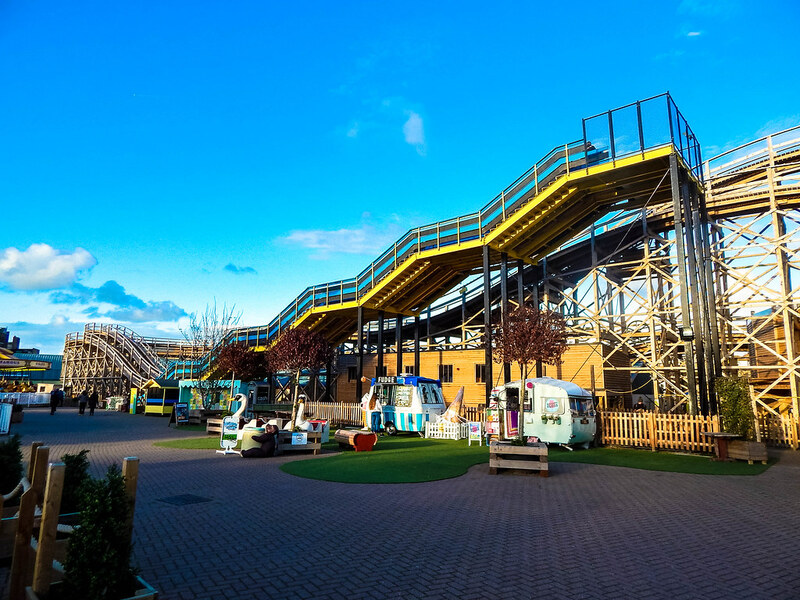 Whether you are taking your spare change to the arcade or getting lost in the Mirror Maze, you are sure to have a great time.